Yes, I know Zinfandel sprung to life centuries ago in Croatia, but it was never embraced or promoted there. As had the Pilgrims, Zinfandel had to flee across the ocean to find freedom and appreciation. From Day 1, Americans loved this big ol’ teddy bear of a grape and the wines that sprung forth from its juice. Big of body and full of juicy berries in even the humblest versions, they can reach great heights of complexity with earthy, brambly, licorice and meaty notes. Big of body and full of juicy berries in even the humblest versions, they can reach great heights of complexity with earthy, brambly, licorice and meaty notes. They are also a producer’s dream because they are adaptable to many soils, revel in sunshine and heat, and produce prodigious yields and great ripeness. The exception is in truly Old-Vines vineyards where yields become miniscule, but also where this grape reaches its greatest expressions. 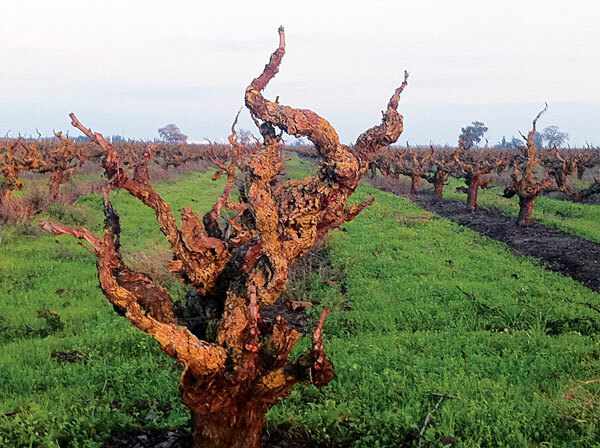 I say truly because there is no legal requirement of vine age to call one’s Zinfandel Old Vine. Let’s start with some basic recommendations that are pocket friendly. For this category we can look to our neighbors in the Sierra Foothills and down the delta in Lodi. For less than $20, or even $10, you’ll get reliably yummy Zinfandel. If you are truly after the Holy Grails of Zin-dom, look for top-notch producers such as Chateau Montelena, Turley Wine Cellars, Ridge Vineyards and Bedrock Wine Company that source from multiple sites and estate vineyard masters the Mauritson family, who planted the first vineyards in Sonoma’s Dry Creek Valley in the 1860s. Your local wine-shop guru should be able to steer you right. 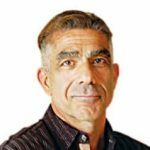 Most wine consumers do think of Zinfandel as a wine that loses its charm at an early age and I think they are really missing out. 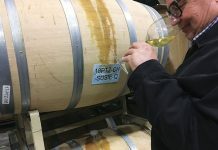 To put this to the test, I arranged a tasting with another sommelier, a collector and a top winemaker from Washington. 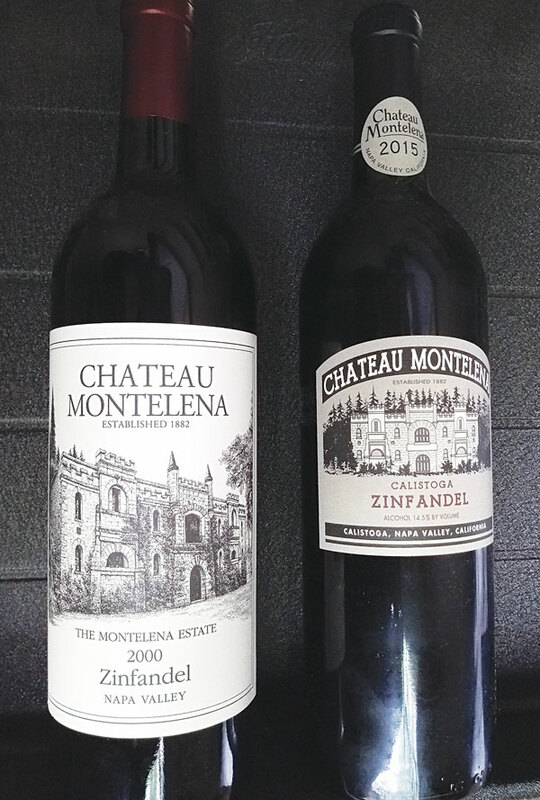 We tasted a 2000 Chateau Montelena out of my cellar against the 2015 version of the same wine. These survivor vines were planted in the early 1970s mostly in dry-farmed volcanic soils in Calistoga and have survived droughts, phylloxera plant louse and the temptation to put a wine with a higher return of money, such as Cabernet, in their place. The results were that the 2015 was a star, as is to be expected from such excellent fruit and winemaking. The surprise was the 2000, which although more on the gamey/smoky side, was indeed a step above in complexity. 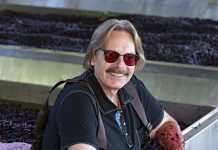 Not many sources have back vintages of Zin, so if you’ve got a cellar, grab some from a quality producer and stash with your Cabs and other collectibles. And if you see older vintages at a restaurant or wine shop, by all means take advantage of that opportunity.